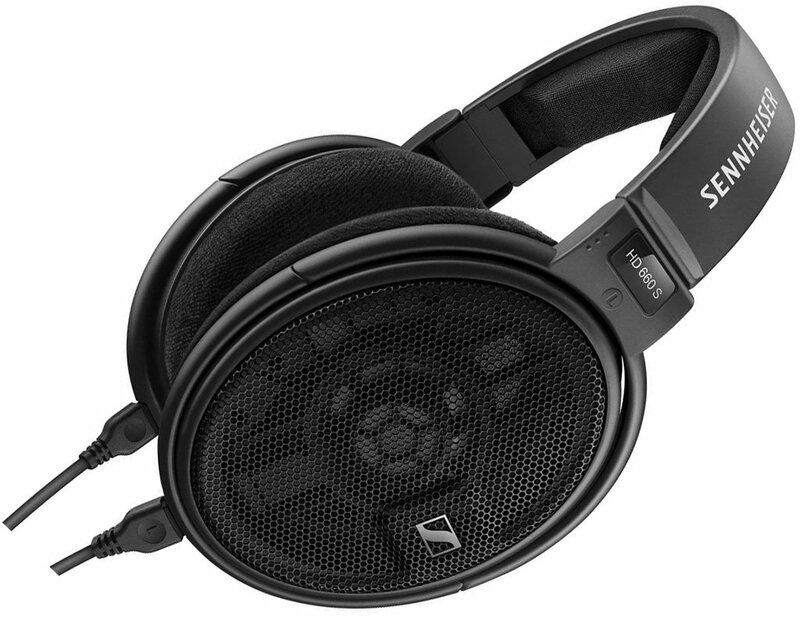 Sennheiser revealed their latest open back headphone geared towards the passionate audiophiles – the Sennheiser HD 660S. It’s a step up from the HD 650 and HD 600 open back headphones. The new HD 660 S sports similar design and aesthetics from its predecessors. It comes with a retail price of $499.95 and will become available “soon”, according to Sennheiser. I’m sure it’s just around the corner, probably in time for the Holiday season. The HD 660S is basically the successor of the HD 650, as it surpasses the performance and sound quality of the HD 650 and it also features half of the impedance of the old HD 650/600. You can check out more of its features and specifications below. The new Sennheiser HD 660 S lets you enjoy sophisticated audiophile sound in even more listening situations. The successor of the legendary HD 650 excels with the improved performance of its new transducer design. Thanks to its lower impedance, it delivers reference-class sound also when connected to hi-res mobile players, thus offering much greater versatility. The HD 660 S is an elegantly designed piece of high-quality engineering that indulges the demanding listener with aural precision and great wearing comfort. Made for the demanding listener, the HD 660 S surpasses the exceptional performance of its predecessor, the legendary HD 650. With a crisp bass, excellent mid-frequency response, and a gentle, pleasantly natural treble, the HD 660 S has an expressiveness that immerses you in every emotion and nuance of music. Still, it always stays exceptionally accurate and transparent. The HD 660 S features a new transducer design developed by Sennheiser. This results in improved control of the diaphragm movements thanks to a specially manufactured precision stainless steel fabric, which is adapted to the contour of the diaphragm. Extremely light aluminum voice coils ensure the highest impulse fidelity. The transducers are carefully selected and paired by hand to ensure consistently narrow (±1 dB) tolerances. The HD 660 S has been created to enjoy music in supreme quality and from many different audio sources. Thanks to its low impedance it also offers reference-class fidelity with hi-res mobile players. Naturally, the HD 660 S reveals its full potential when it is connected to the balanced outputs of a dedicated headphone amplifier such as the HDV 820 or to the balanced output of a mobile digital audio player. Accordingly, it comes with a choice of cables for just about any occasion. All cables are made of highly conductive OFC copper, featuring very low handling noise and sturdy para-aramid reinforcement. Everything about the HD 660 S makes listening a pure pleasure – not least its strong yet lightweight open construction. The elliptical ear cups are shaped to follow the anatomy of the ear, while thick padding on the headband and the replaceable ear cushions guarantee hours and hours of listening in supreme comfort. The pure and effortless sound of the HD 660 S is reflected in its new matt black and anthracite design. It is a high-end aesthetic that embraces both timeless elegance and contemporary style – uncompromising in its craftsmanship, like everything about the HD 660 S.
Focal Clear Open Back Headphone Now Available! Should You Get One?